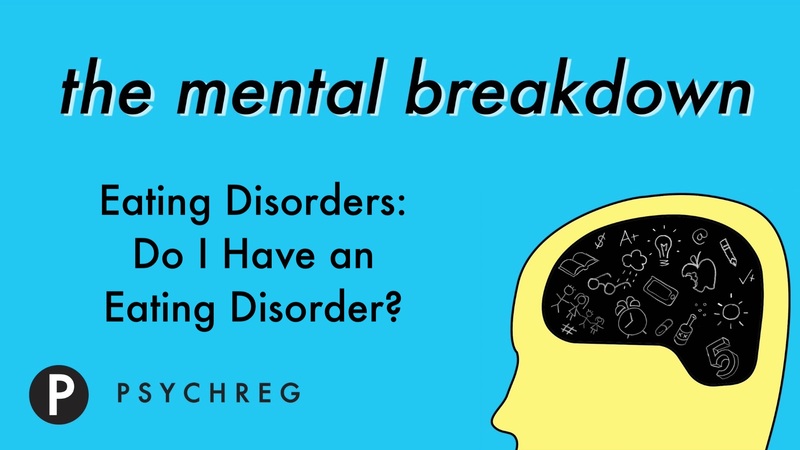 Eating Disorders: Do I Have an Eating Disorder? Welcome to The Mental Breakdown and Psychreg Podcast! Today, Dr. Berney and Dr. Marshall discuss the manner in which eating disorders are diagnosed. Read the articles from Spain’s NHS here and from Very Well Mind here. Welcome to The Mental Breakdown and Psychreg Podcast! Today, Dr. Berney and Dr. Marshall discuss the various types of eating disorders. Read the article from Healthline here. Welcome to The Mental Breakdown and Psychreg Podcast! Today, Dr. Berney and Dr. Marshall discuss the differences between true eating disorders and popular diets. Read the articles from the National Eating Disorders Association here and from The Professional Counselor Journal here.